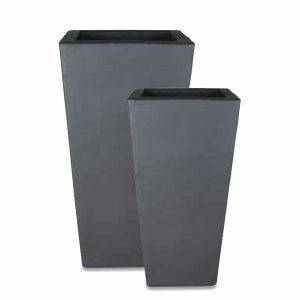 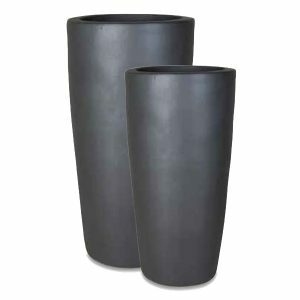 The Couple planter is a very popular product with its traditional bowl like shape. 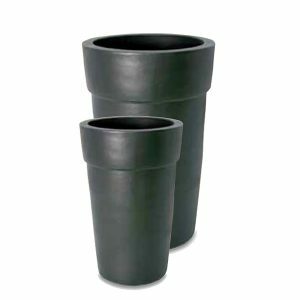 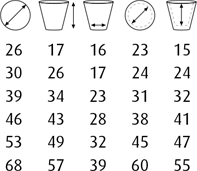 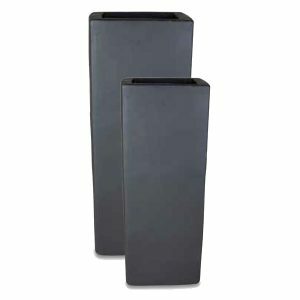 This functional container is suitable for a variety of plants with the choice of 6 different sizes. 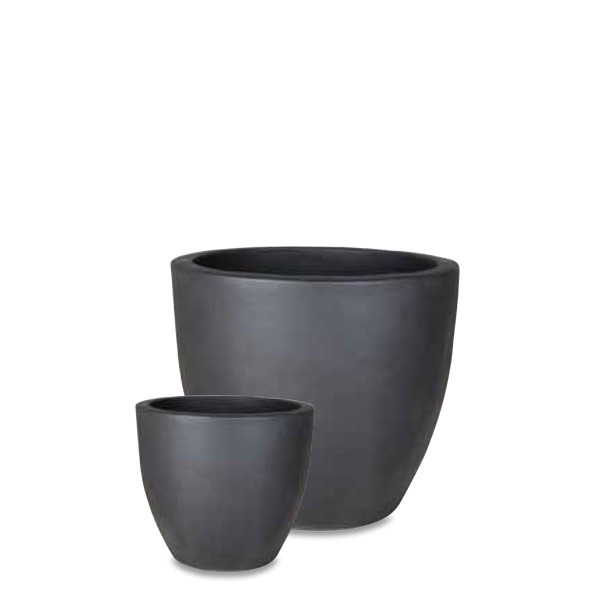 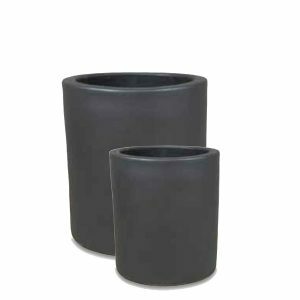 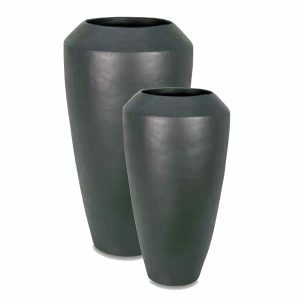 The sleek design of this Ceramic pot is perfect for bringing plants indoors whether in an office, shop or home.